New Delhi : Congress vice president on Friday launched fresh attacks on Prime Minister Narendra Modi, claiming that he is a prisoner of his own image and interested in doing only TRP politics. Rahul Gandhi slammed PM Modi during Congress Parliamentary Party meet, which he attended in absence of the party chief Sonia Gandhi. 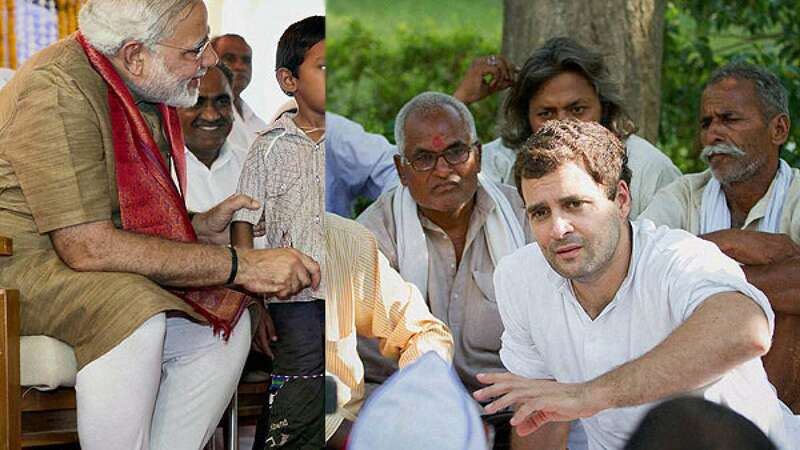 "Congress never gave India a PM who based his entire policy on TRPs," said Rahul Gandhi during the meeting. He also claimed that PM Modi has confused himself between cash economy and black money economy. "All cash is not black money; PM has confused India's cash economy with black economy," Rahul Gandhi said on demonetisation. All cash is not black money;#PM has confused India's cash economy with black economy:#Rahul on #demonetisation.